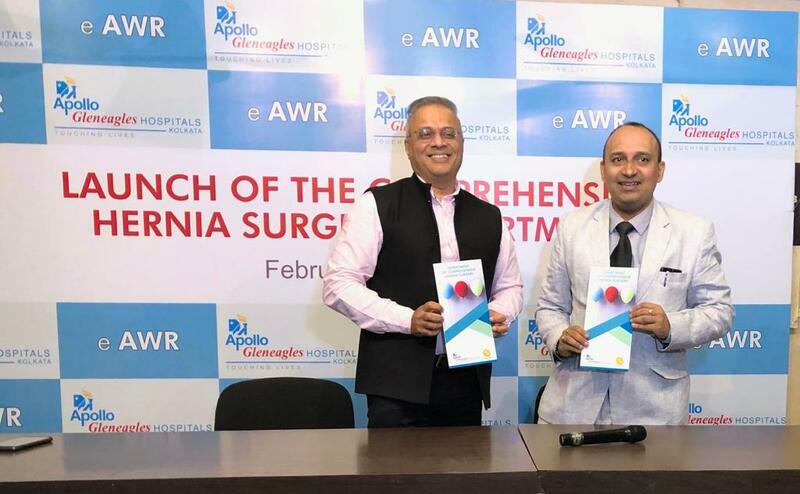 Kolkata 06 February, 2019: Apollo Gleneagles Hospitals Kolkata today announced the launch of their Department of Comprehensive Hernia surgery.  The department will address treatment of all kinds of hernias from the simple to the extreme, complex ones through the most modern surgical techniques. Hernia is basically a gap in the muscles and fascia of the abdominal wall through which the inner contents, small and/or large intestine, stomach, bladder etc, may protrude out from the abdomen, below the skin.